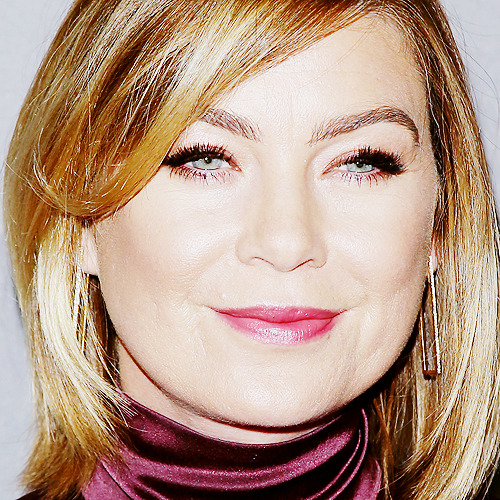 Blog : Ellen Pompeo PCA2016 Voting Party: Let’s Get Her Nominated! Ellen Pompeo PCA2016 Voting Party: Let’s Get Her Nominated! Voice your choice to determine this year’s nominees. The top five in each category will become the official nominees of People’s Choice Awards 2016. VOTE FOR ELLEN POMPEO AND GET HER NOMINATED.